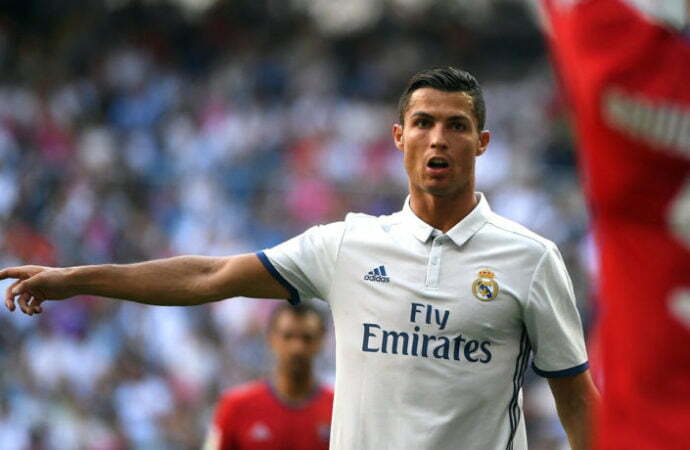 Cristiano Ronaldo has revealed dreams of a career in the movie industry once he retires from football. The Real Madrid player who won a fifth Ballon d’Or trophy against Lionel Messi has three years left on his current contract with the La Liga side. Cristiano Ronaldo speaking on post retirement told Sky Italia that he would become an actor or director once he retired from football. “I am focused right now because my football career will finish one day – we all have to retire one day. “I have a good team, who work in my company, who start to build good things going forward. In football, I am very calm because I know they depend on me. “The main point is to be motivated,If you are motivated, the other things come (to you) easier. To be in this sport, you need to dedicate yourself to your work. You have to work hard with your ambition and your passion. “People sometimes speak about the age – sometimes I do not agree because you have younger players who always have injuries or do not take of their body.